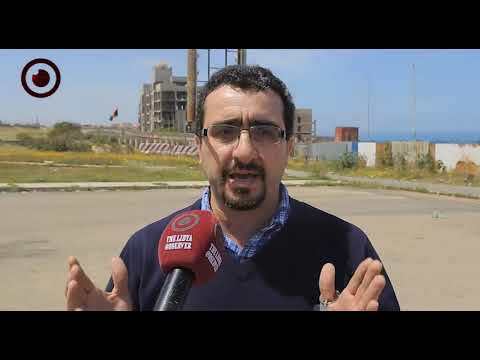 The Spokesman for the Libyan Army Mohammed Gununu has announced launching the Burkan Al-Ghadab (Volcano of Rage) military operation to defeat the coup forces and the outer-legitimacy forces across Libya. 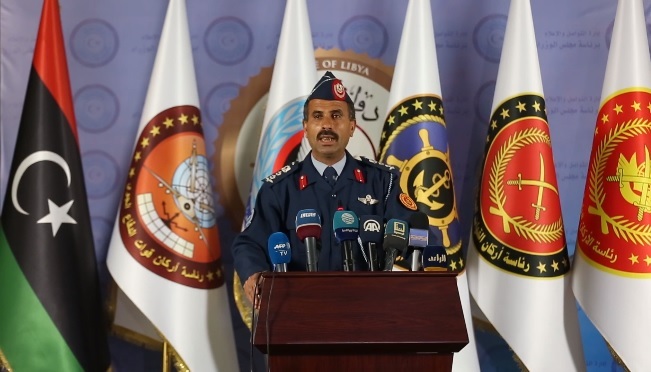 In a press briefing on Sunday from Tripoli, Gununu said their forces have firm and accurate tactics that will foil all attacks by Haftar's forces on Tripoli. 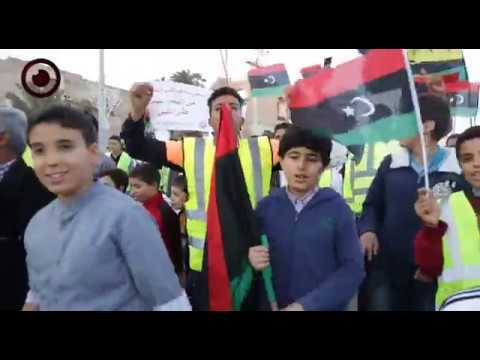 "The Libyan Army rejects coups and militarization of the state. 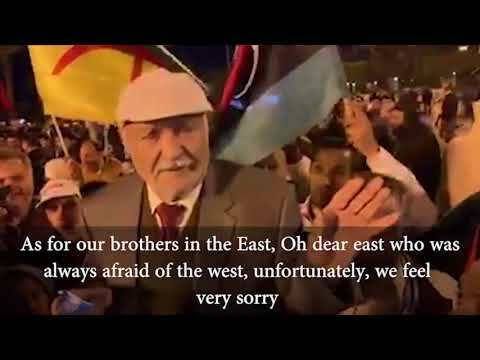 Libya will always be a civilian state and the army will protect it and secure the people." Gununu added. 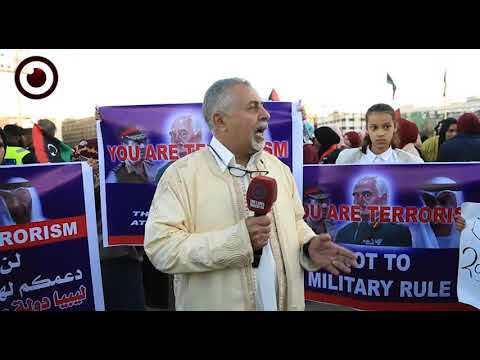 He also said that the Libyan Army forces, under the Presidential Council's command, are advancing on all frontlines na have captured many military vehicles from Haftar's forces. "This attack is a surprising one that destroyed the Libyans' hopes for democracy as all of them were preparing for the upcoming national conference in Ghadames." He indicated. Gununu was named spokesman for the Libyan Army on Saturday by the Head of the Presidential Council, Faye Al-Sarraj.